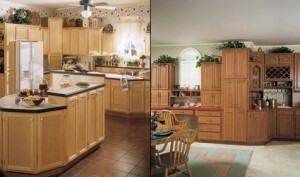 Cabinets For Every Budget! 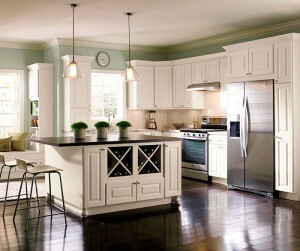 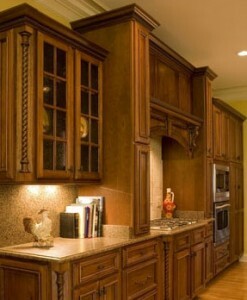 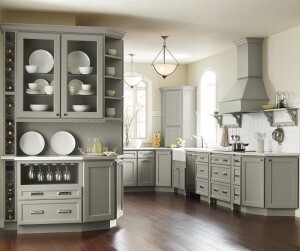 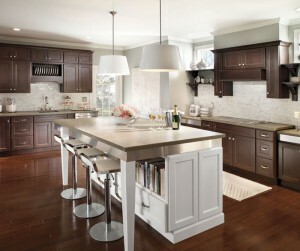 Economy, Mid-Grade & Semi-Custom ALL WOOD Cabinets at Unbeatable Prices! 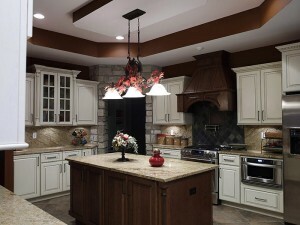 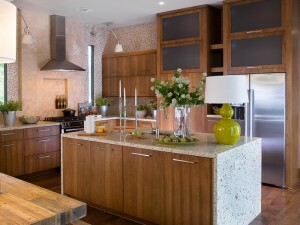 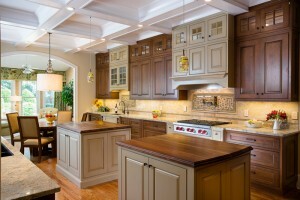 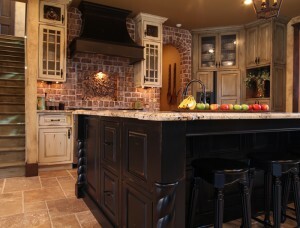 Browse our kitchen and bath design photo gallery.